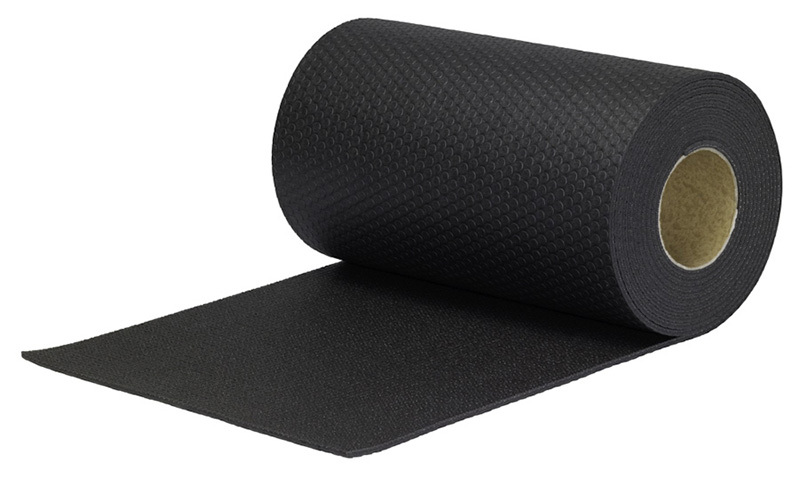 ROLL MATTING EZYKLEEN – Its round-rib corrugations run lengthwise, providing an open construction which prevents dirt from sticking or blocking the surface. 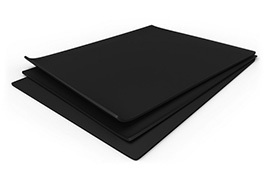 It is easily cleaned with soap and water. 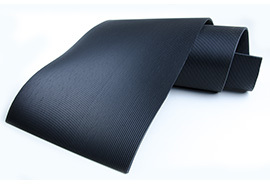 1/8" thick in widths of 24", 36" and 48" upto 35 yard rolls. 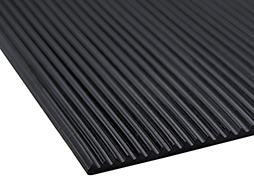 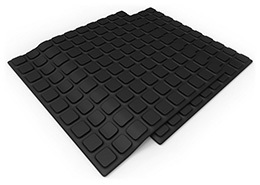 HEAVY CORRUGATED RUBBER Features a solid, corrugated rubber matting construction designed for extra heavy duty service. 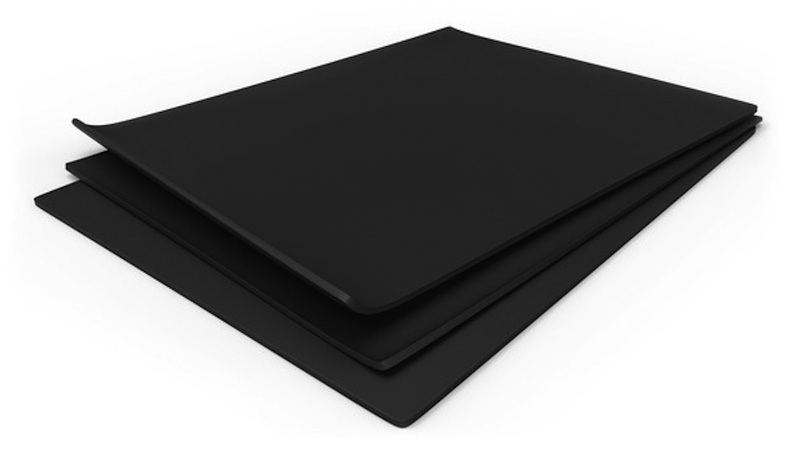 Has a smooth-black finish. Functions to help protect floors in applications which warrant a thickness greater than 1/8".